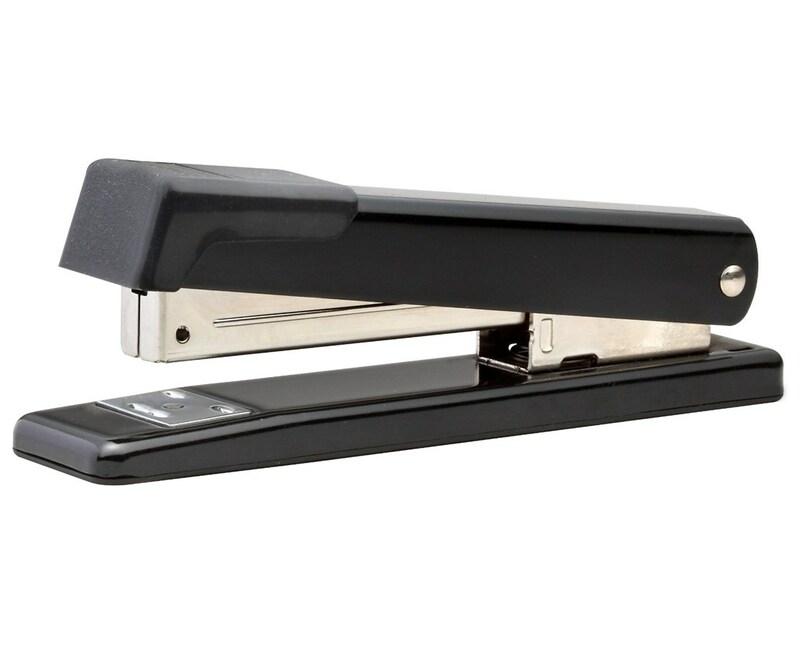 The Stanley-Bostitch Classic Metal Full Strip Stapler is a functional and versatile stapler ideal for filing, binding, and crafting. 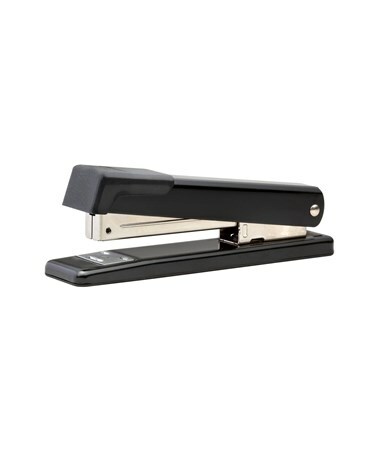 It is a full strip stapler that opens for bulletin board tacking and many other applications. It features a Dual Clinch system that allows its clincher to rotate offering options for permanent stapling or temporary pinning. Its pusher automatically retracts to allow easy staple loading. The Stanley-Bostitch Classic Metal Full Strip Stapler is equipped with a convenient staple supply indicator that alerts its user when it’s time to reload staples. It uses standard 210 staples and has maximum capacity of 20 sheets. With an all-metal construction, it provides durability for long-lasting performance. It comes with a full rubber base pad to ensure stable and non-skid use.